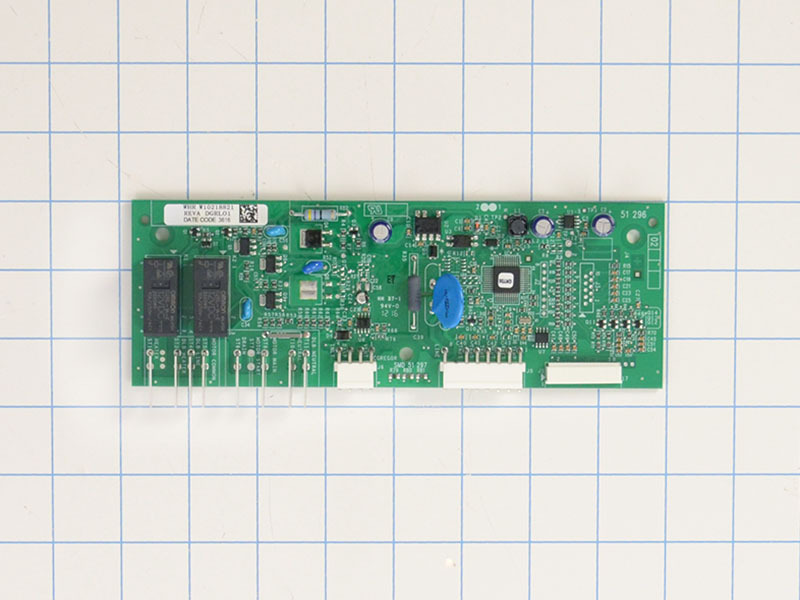 Dishwasher control board 12002713 is found on some, Maytag, Magic Chef, Jenn Air, Crosley, Amana, Admiral and some other brand dishwashers. 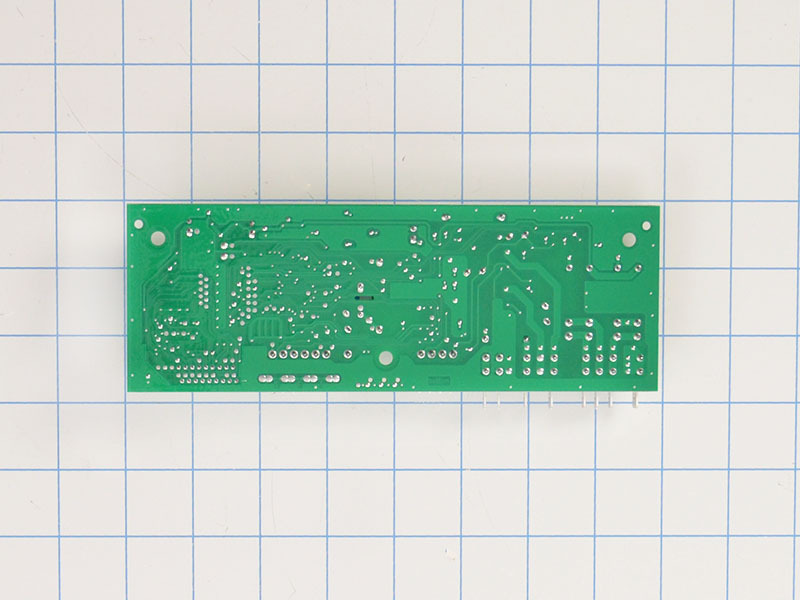 This electronic dishwasher control board assembly 12002713 regulates the transition in wash cycle phases. 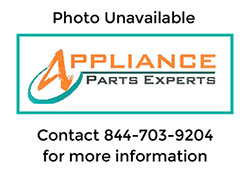 This part 12002713 replaces 1184352, 99003217, 99003356, 99003360, AH2004008, EA2004008, PS2004008, W10218821, etc.